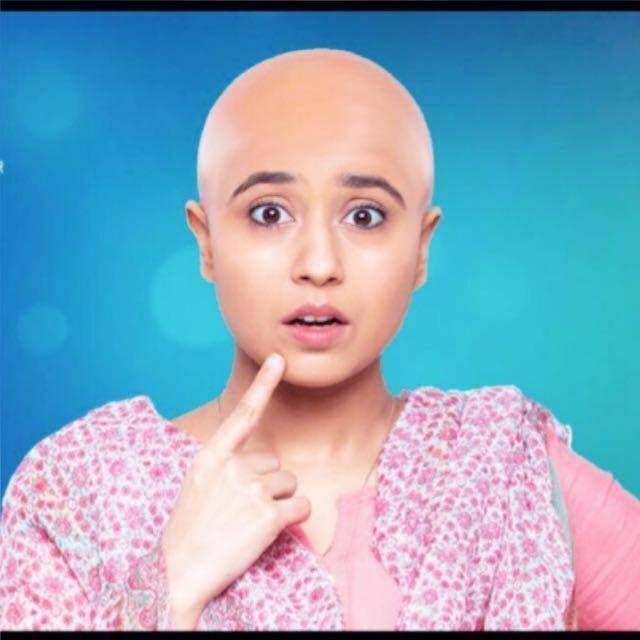 Actress Shweta Tripathi speaking about her unusual role in Gone Kesh says, This film is based on alopecia, a condition where person starts loosing hair rapidly and after some point he/she becomes bald. Apart from this being a health issue it's also a social stigma, as society changes their perception towards the woman . So it's important to reach out to people and to create awareness about alopecia. And this was the most important reason which provoked me to sign the film.